The last few weeks have been crazy busy. I just got back from WPPI (Wedding and Portrait Photographers International) in Las Vegas over the weekend and I’m still trying to get everything settled. 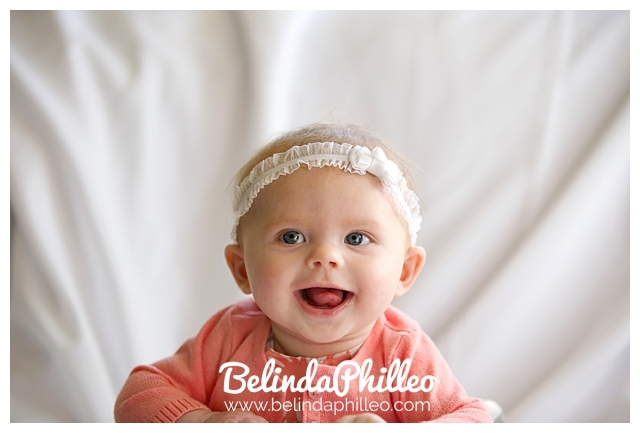 Right before I left I was thrilled to finally photograph my niece, Mackenzie for the first time. This girl is going to be so spoiled! 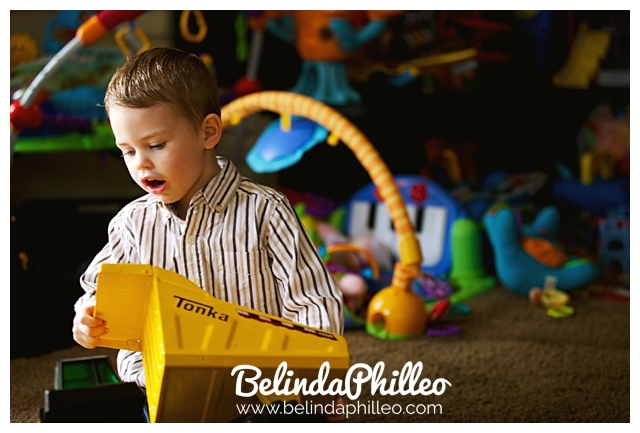 In order to make this session most convenient for the little ones, we opted to photograph them in their own home. This worked out great because my three year old nephew was able to play with his toys and stay occupied and happy while he wasn’t being photographed. 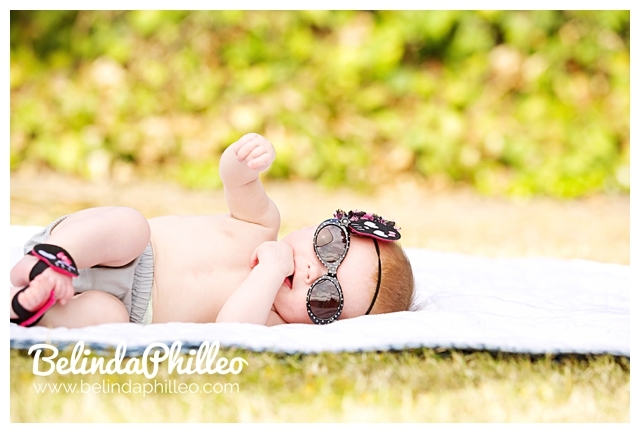 That gave us more time to focus on getting some adorable shots of Kenzie! That face, I swear- melts my heart every time. 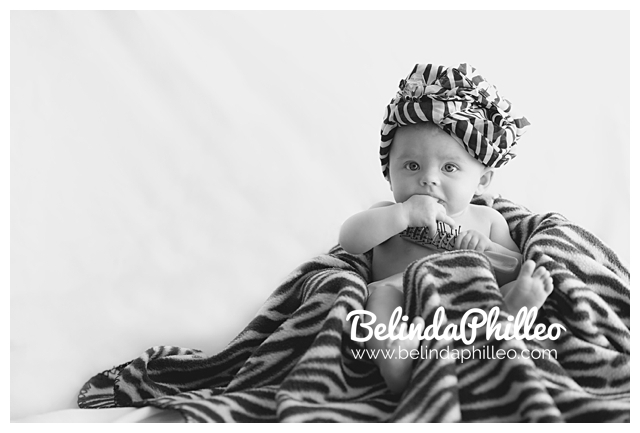 =) I love the fact that my sister in law prepares for her session by picking out different outfits and props to use. 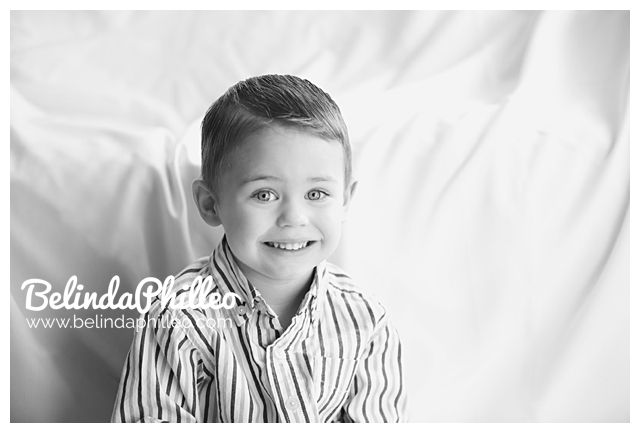 I encourage all of my clients to bring something that shows off their personality to their session. In this case, Kenzie’s mama is a hairdresser, so of course we made her up like she’s at the salon getting ready for her big debut! Annnnd the final outfit! Watch out Elton John, you have some serious competition here! 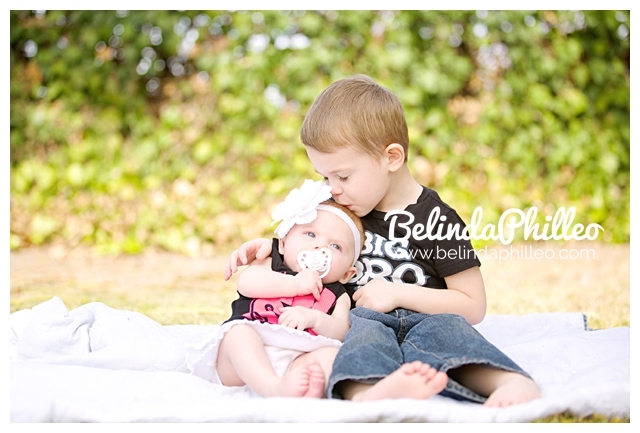 During one of Kenzie’s bottle/diaper change breaks I snapped one of my favorite images of the day of her big brother Wyatt playing with his favorite truck. …and I also got a shot of my other favorite niece just in the nick of time before she got up to slobber on me. 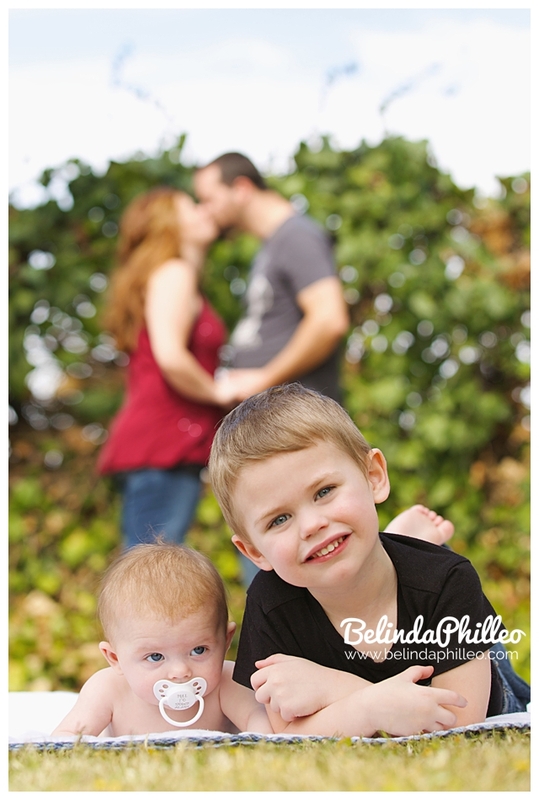 Later on we took the session outside to take a few family photos. So. Much. Cuteness. 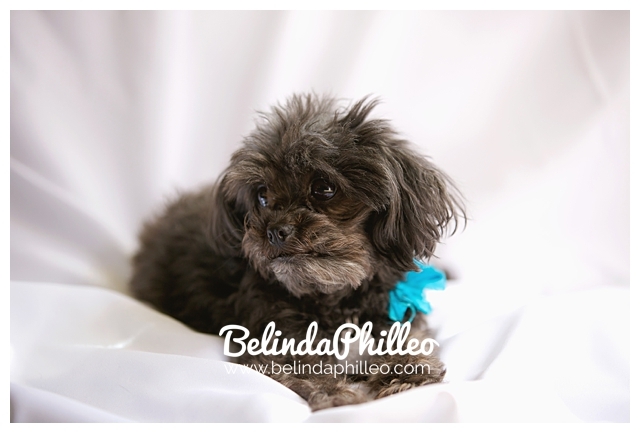 When I have repeat clients, I like to try to tie in special things from their previous sessions when possible. A few years ago when I photographed Wyatt’s newborn session I took a photo very similar to this one, and I just had to create and updated version for Kenzie! 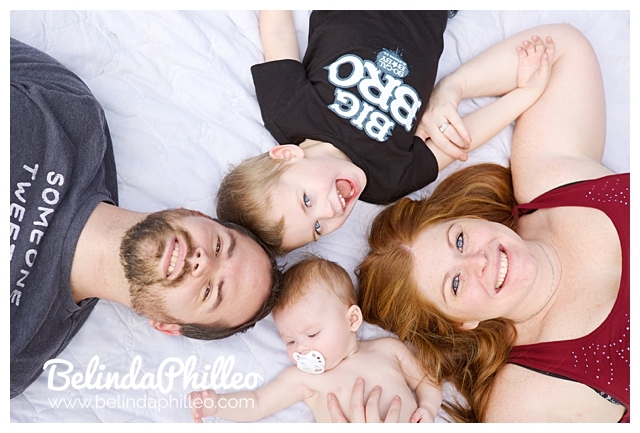 Favorite family photo ever! …I might be a little biased though. Kenzie has the right idea here, might need to take a beach break during lunch and work on my tan too! 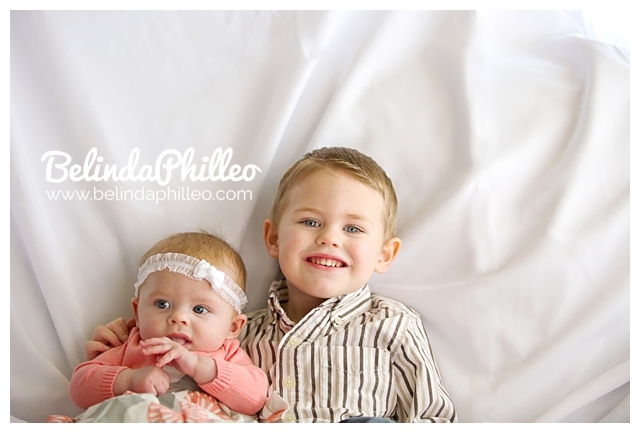 Looking forward to many more photo ops with these munchkins in the future! 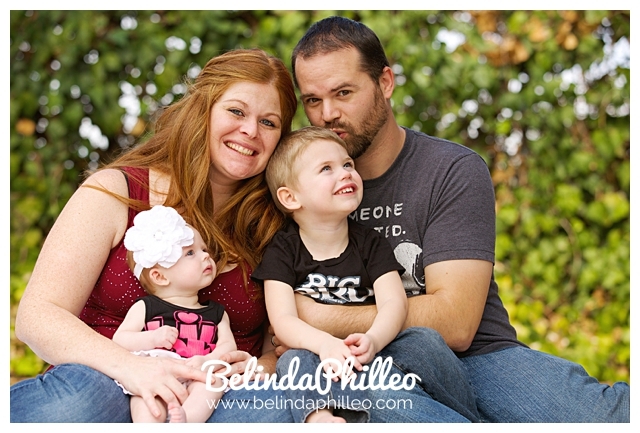 Belinda, I’m loving the different set-ups and such clean edits. Beautiful! 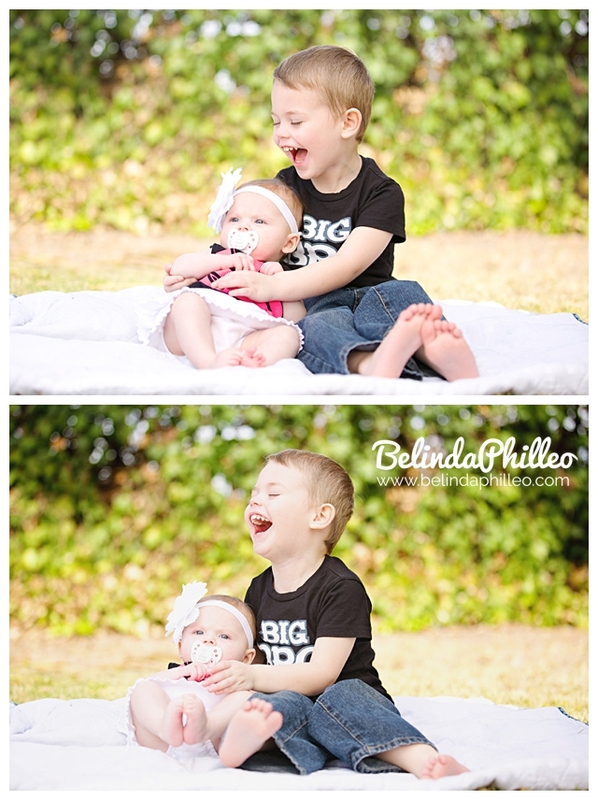 My goodness these pictures are too adorable! I love the different outfits and locations! What a cutie!! Fun session! !